Join us as we welcome The Tooth Booth Family & Cosmetic Dentistry to the Katy Area Chamber of Commerce on Tuesday, June 26, 2018. 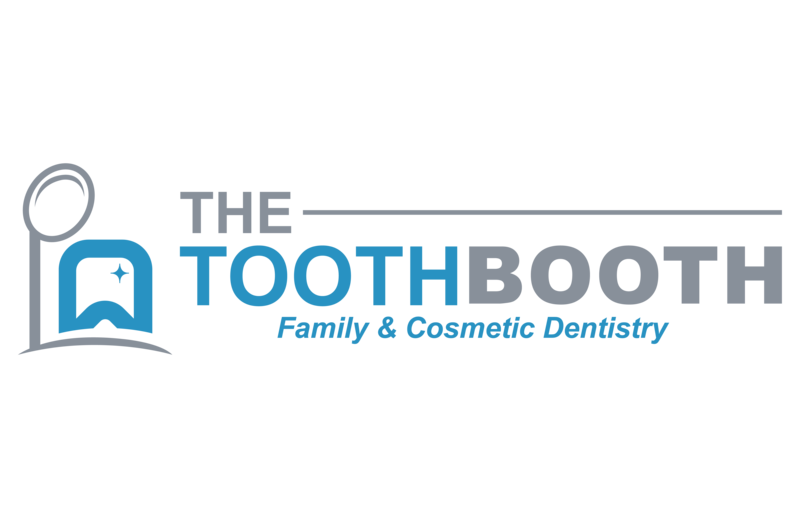 The Tooth Booth specializes in Family and Cosmetic dentistry. They also offer specialty Endodontic Treatment and Oral Surgery, as well. Please Join us for the Ribbon Cutting at 3:30 PM!